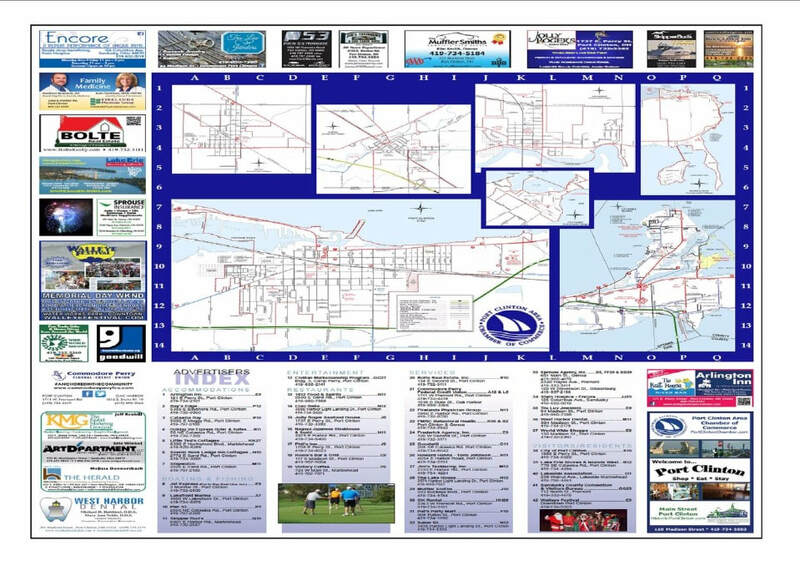 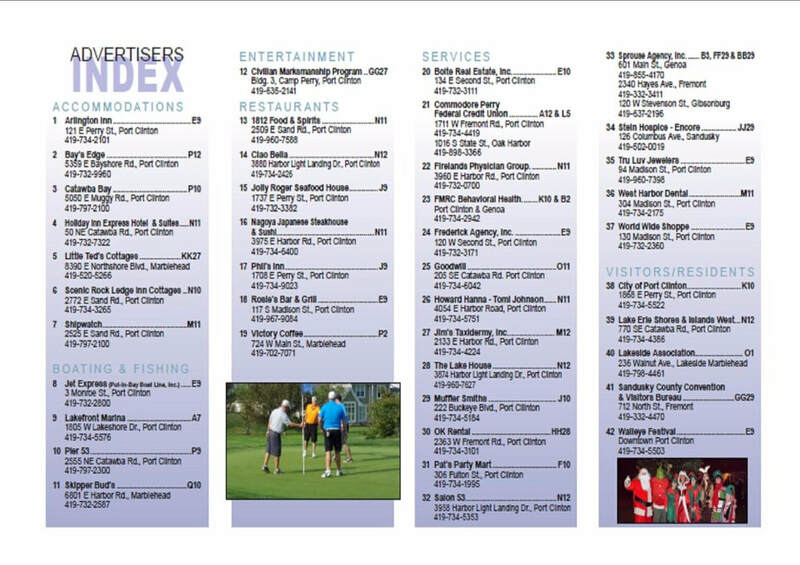 Download the Ottawa County Map. 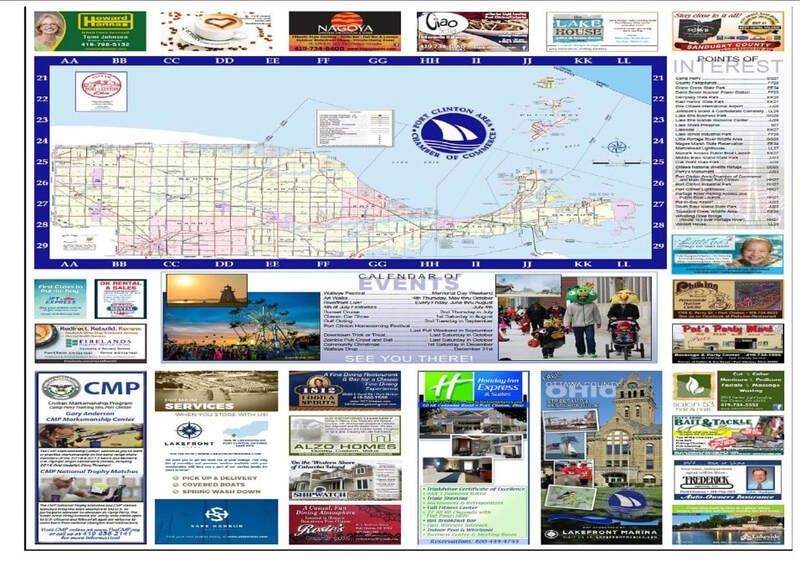 Click here to download the Ottawa County Map. 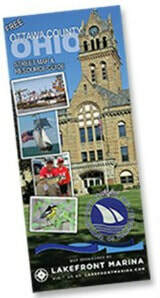 **This is a very large file.